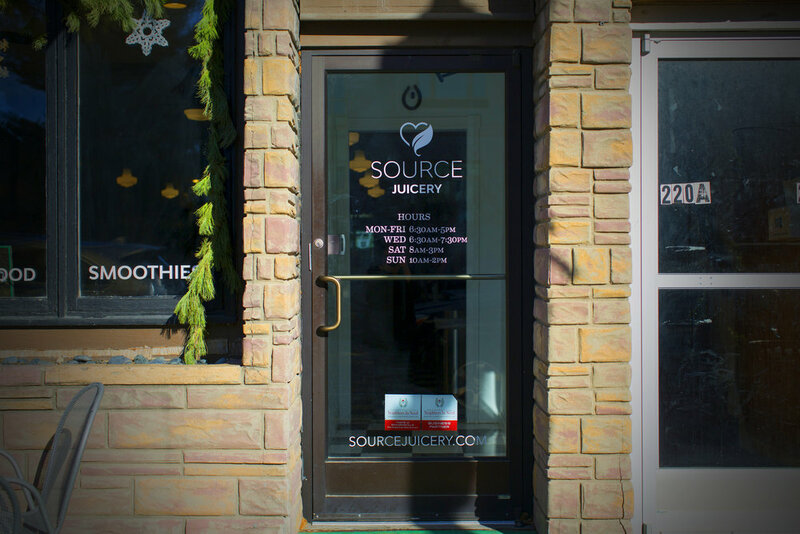 The Corporate Electric helped Source Juicery with packaging, menus and a brand system. 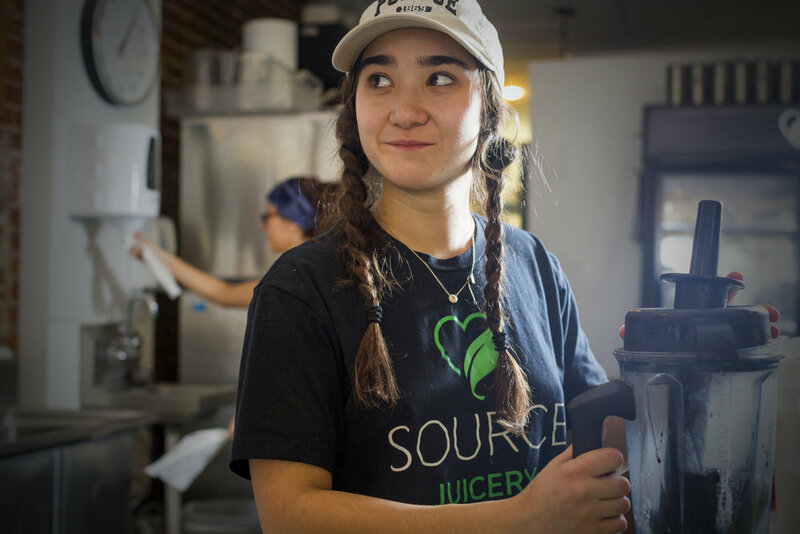 A local restaurant and juicery that turns whole foods into fuel, Source needed menus, and a simple branding system to brand their juices and offerings easily, that also had a low carbon footprint. 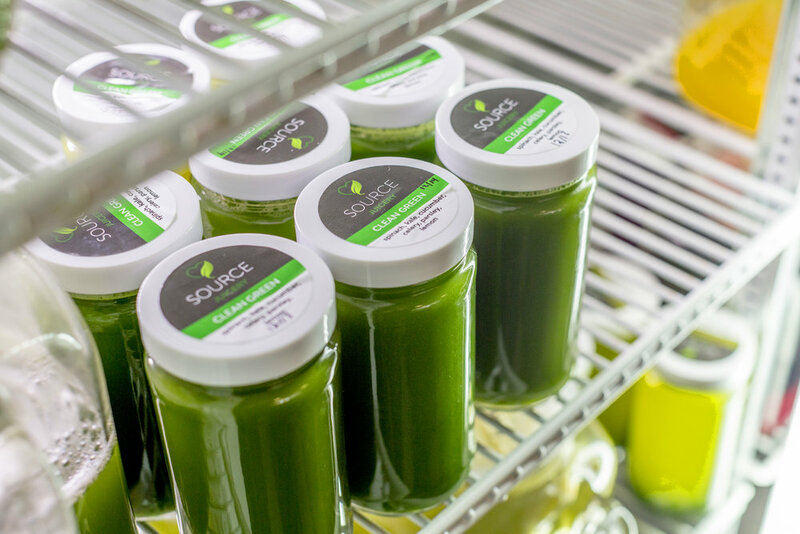 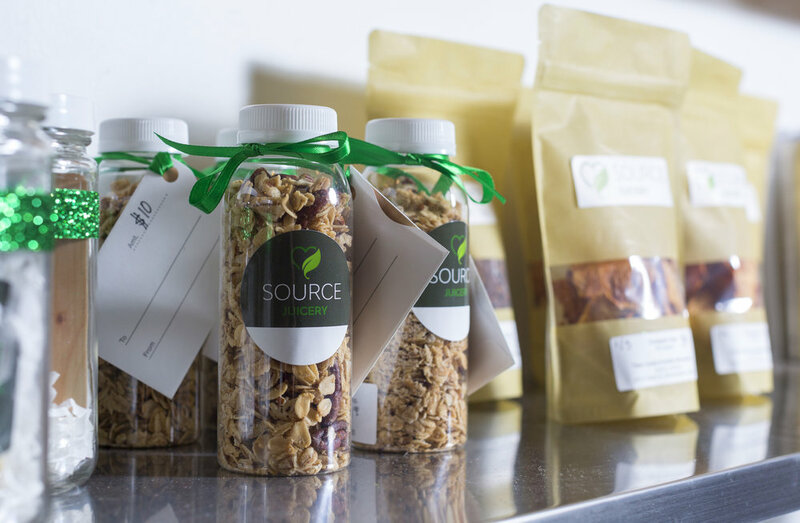 Simple labelling gave Source everything they needed with the recyclable containers branding on an easy-to-return glass.